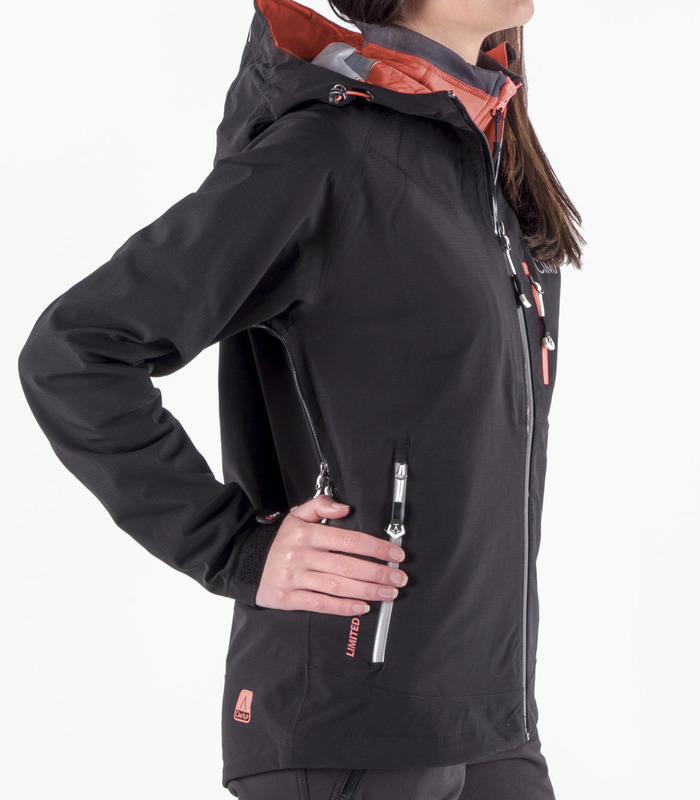 This waterproof jacket with ultra-breathable ULTRASHELL® membrane is a favourite among explorers. It is a MUST for mountain experts. The women's cut is perfect. In order to obtain the correct size, measure around your chest at the widest part. The tape measure should pass under your arms. 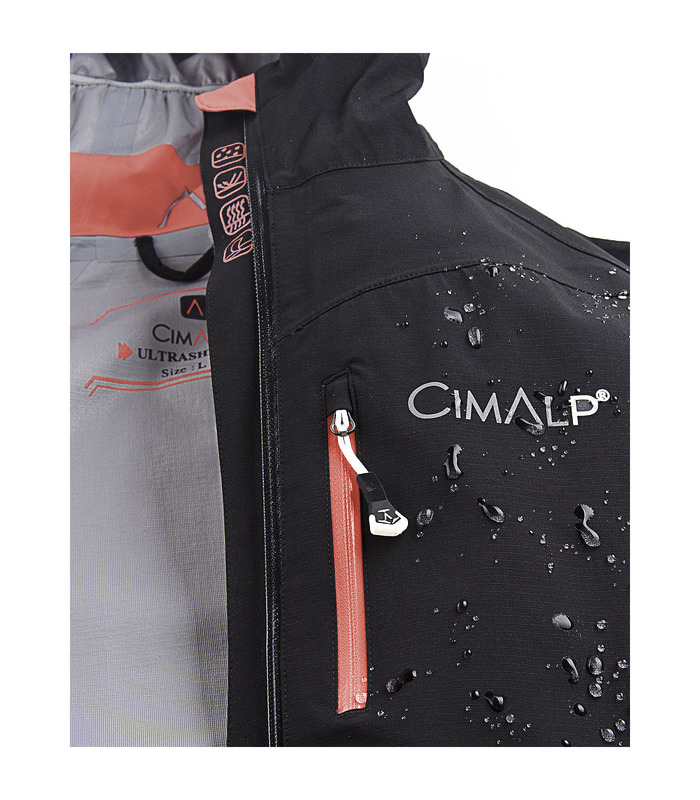 The new Hardshell jacket from CimAlp is waterproof and ultra-breathable, thanks to its ULTRASHELL® membrane: 8 times more breathable than our last membrane. This is a real technological gem with, like all other CimAlp products, unbeatable value for money. It is a great long-term investment. With its well fitting cut, stretch fabric and light weight, it is perfect for women. 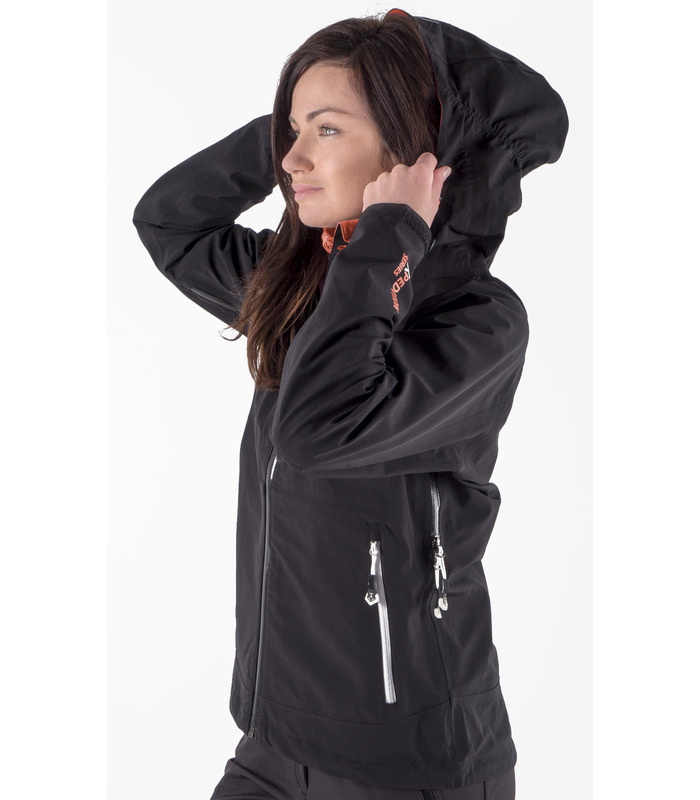 The innovative CimAlp 3-layer Rip-stop fabric contains an ULTRASHELL® membrane. This membrane is breaking records: it boasts breathability of 80,000MVP, and is waterproof up to 20,000mm of water. This performance is achieved through a smaller pore structure, which lets air pass though while remaining durable. 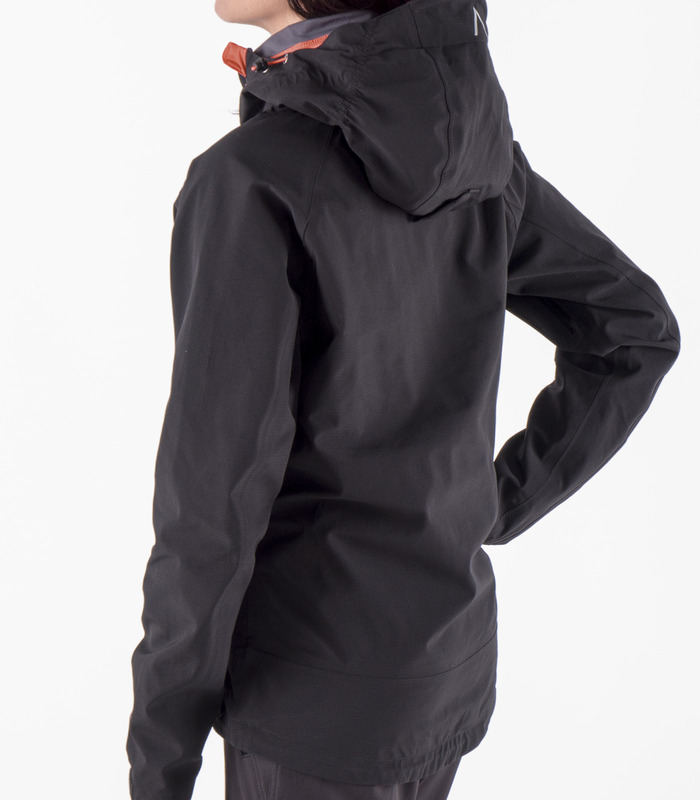 - YKK ventilation zips under the arms. - Multiple inner pockets with hole for earphones. - Hood with visor, adjustable at 3 points. - Thin, elasticated and lightweight – just 570g at size M.
This edition is limited to 299 items in each colour. Lightweight and comfortable although a bit rigid. Great jacket. Tested on 4 days of hiking in Britain, protection against rain and breathable. Very good, tested with temperatures around zero with a cashmere sweater and a shirt. The hood does not move when you move your head which is great! Perfect. The item is very just what I need. Wide enough to put a down jacket underneath.